All tyres supplied and fitted at Huge Discounts. Plus the most advanced wheel balancing machine giving pinpoint accuracy. Supertraker 4 wheel Lazer alignment equipment allowing the steering and suspension geometry to be adjusted and set to the most accurate of standards. The very latest tyre fitting machine allowing superior fitting of today’s ultra low profile tyres eliminating any chance of contact with wheel. 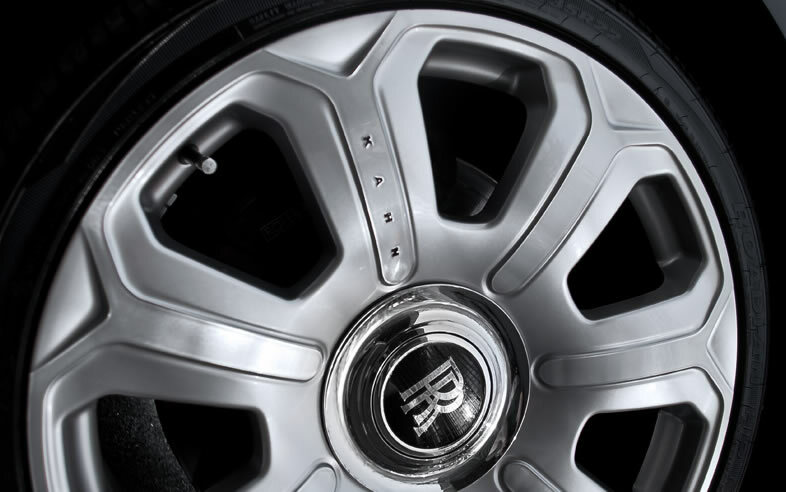 Alloy wheels refurbished including split rim and diamond cut edge available. All steering racks are overhauled in house to the highest of standards.